God has used women from many different walks of life to share His love with people all across the globe through the Billy Graham Evangelistic Association. 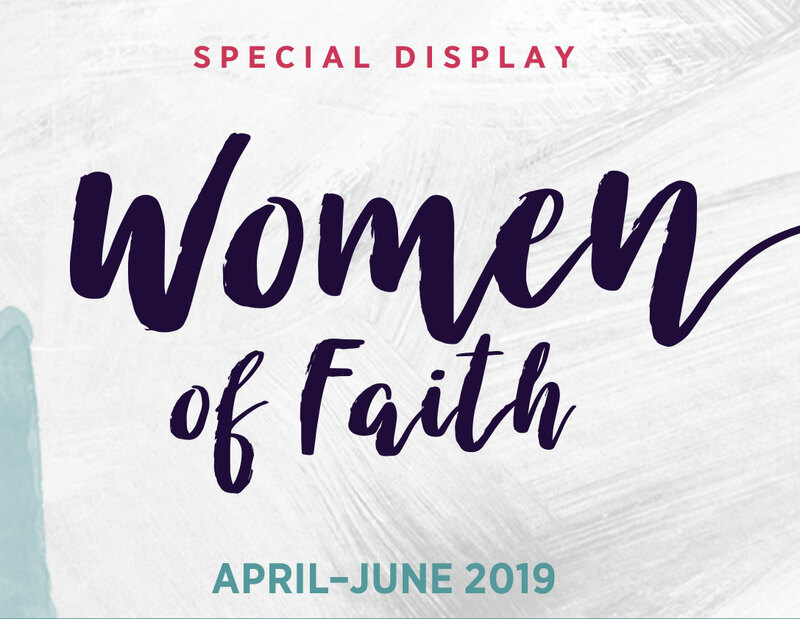 Come to the Library and be inspired by the stories of women like blues singer Ethel Waters, Holocaust survivor Corrie Ten Boom, author and leader Joni Eareckson Tada, and Billy Graham’s wife, Ruth Bell Graham. Discover how their strength, creativity, and wisdom helped enrich and expand a ministry that the Lord is still using to touch lives today through personal stories, fascinating memorabilia and compelling photographs. This special display is located in The Journey of Faith through the end of June. This special display is free to the public and no pre-registration is required. For more information, please call 704-401-3200.